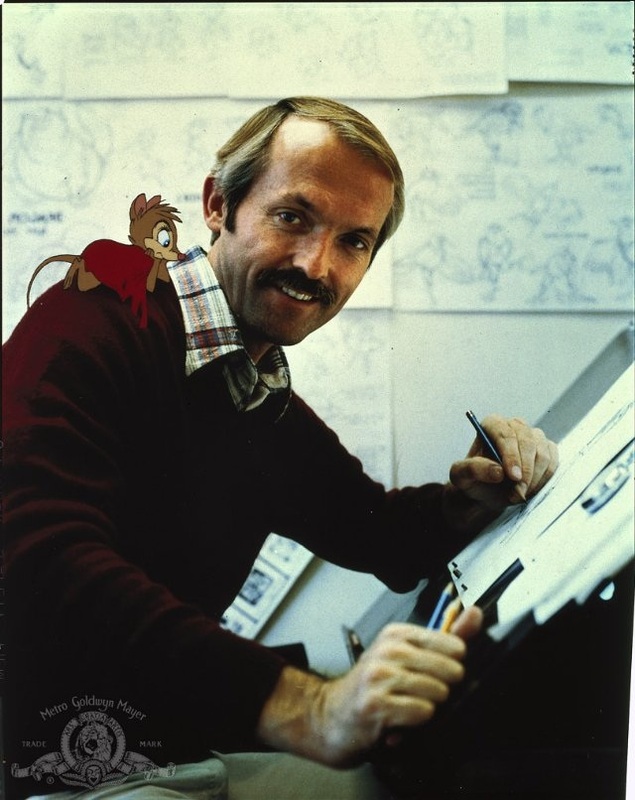 Don Bluth dreamed of being a Disney animator. In 1955, he joined The Disney Company and fulfilled his dream by working as an assistant animator on Disney’s ‘Sleeping Beauty’. In 1968 he joined Filmations Studios as a layout artist on such TV shows as ‘The Groovy Ghoulies’ and ‘Archie’. In 1971, he returned to Disney where he evolved from animator on Robin Hood to Director of Animation on Pete’s Dragon and Producer ofThe Small One. Frustrated by the production changes being made at Disney in the early 1970’s, Bluth and Gary Goldman, later joined by John Pomeroy, began to relearn, on their own, the classic animation techniques which they felt had been abandoned in the Disney films of the 1970’s. Their efforts resulted in a featurette ‘Banjo, The Woodpile Cat’, which was released after the three made a much publicized departure from Disney in 1979 to form their own company to make ‘The Secret of NIMH’. In 1983 Bluth helped develop and animate the groundbreaking interactive laser disc arcade game Dragon’s Lair. Three years later, Bluth attracted the attention of Steven Spielberg and created one of the most sucessful independantly produced animated feature films of the 1980’s. Bluth’s box office success,An American Tale, told the story of the immigrant mouse Fieval venturing off to America: would later be Followed by the successful sequel feature film Fieval Goes West. Before “An American Tale” was completed, Bluth announced that his production company, Sullivan Studios, would move to Ireland where the film “The Land Before Time” was made. The film, presented by Spielberg and George Lucas was released by Universal Pictures in 1988. This feature is among the most successful full length animated films, creating a miraculous world of dinosaur wonder. It has been followed by two sequels released to tremendous acclaim on video.